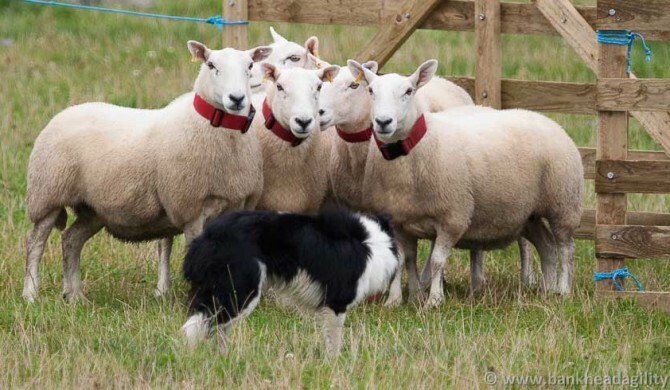 The 2011 World Sheepdog Championships were held between the 15th and 18th September at the Lowther Estate in Cumbria. 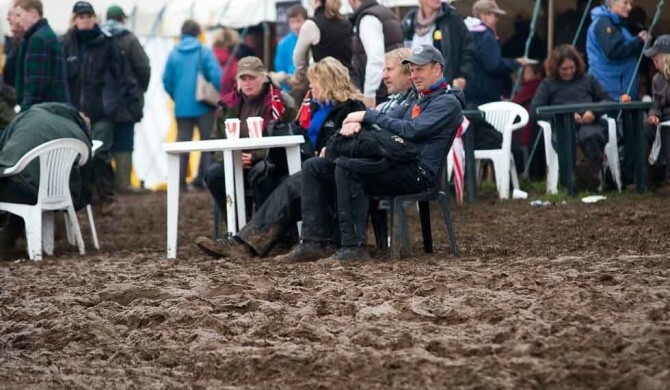 Torrential rain fell during the first 2 days turning the venue into a mud bath ( a bit like Glastonbury, but for Dogs). The photographs here were taken during the semi finals on the Saturday the 17th when the rain finally stopped. 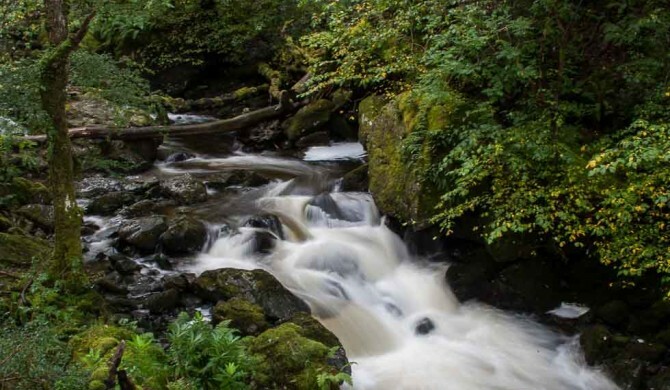 This years ISDS International was held at Tain, north of Inverness.